It might appear as if Sörbyn is at the end of the road, but it isn’t. 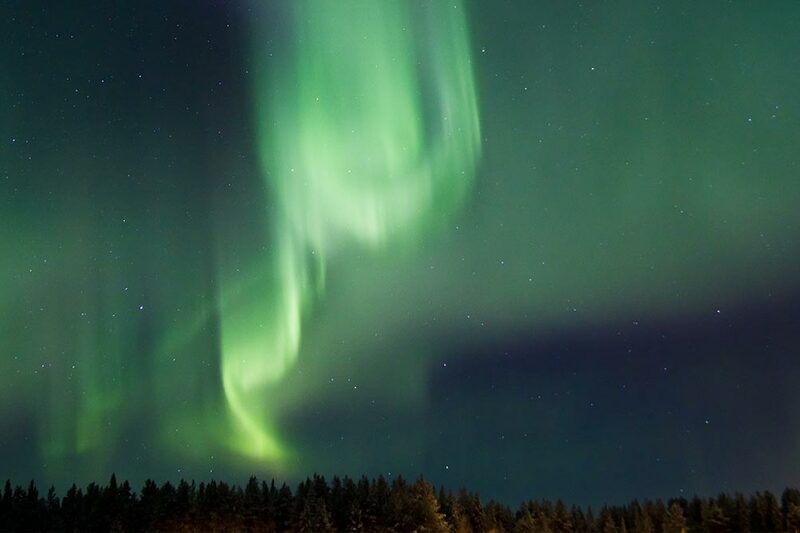 On the contrary – it’s just half an hour from Boden train station, an hour from Luleå Airport and three hours from Stockholm Central. We think it’s central – particularly for a place in the middle of the Woodlands of Swedish Lapland. Our facility is on the shore of Lake Vitträsket, a lake that is fed by a cold spring, situated in the middle of the woodlands of Swedish Lapland. We offer our guests comfortable lodgings, culinary sensations, memorable meetings and thrilling adventures. We offer small game hunting in the woodlands of Swedish lapland. At our private premises it is possible to collect the woodland grand slam - capercaillie, black grouse and hazel hen - during a stay at the lodge. 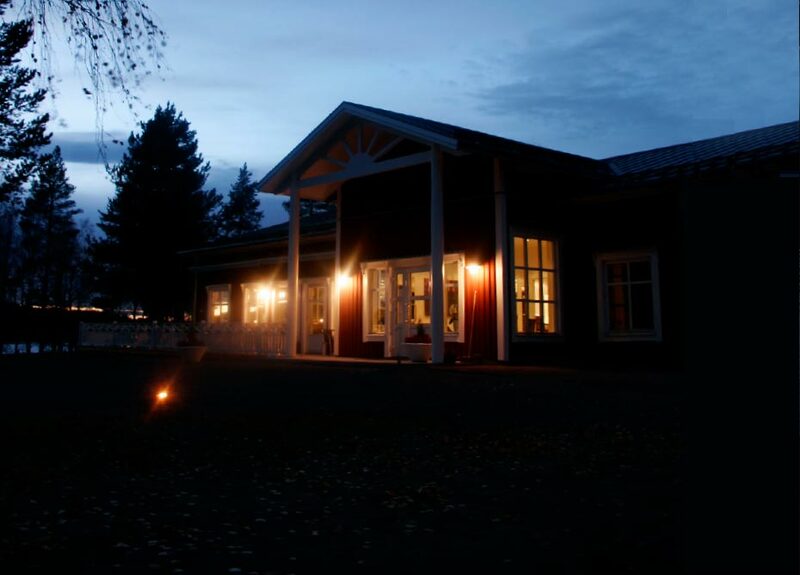 Sörbyn Lodge offers activities in an almost unlimited area. Here you can find free waters, endless forests, vast wetlands and treeless mountains - a perfect playground for naturally based activities. Our dogs localize the bird, start barking and pointing the nose at the bird, to show where it is and to divert the bird from the hunter who is advancing the bird with scoped rifle. Sörbyn Lodge offers accommodation in cabins and hotel. The lodge is well known for its culinary dishes at Restaurant Kallkällan that also holds the reception, bara and lounge area.